House Speaker Robert A. DeLeo. House Speaker Robert A. DeLeo defended his handling of claims of“inappropriate conduct” against a state lawmaker Thursday as the Legislature, less than a year removed from a prolonged ethics probe into one of its leading figures, lurched back into the spotlight for all the wrong reasons. Speaking briefly to reporters at the State House, DeLeo said he “acted accordingly” and within House rules amid allegations that Representative Paul McMurtry, then a member of his leadership team, grabbed the backside of a newly elected legislator during an orientation event for incoming lawmakers last month. 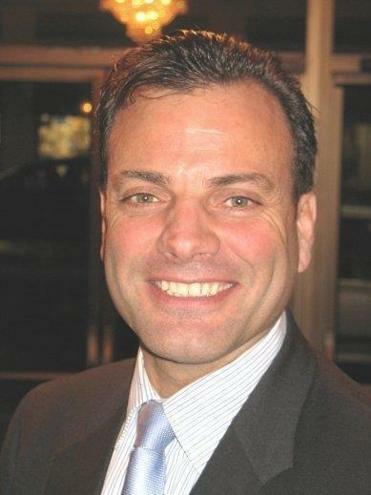 McMurtry, a Dedham Democrat, has denied the claims, first reported by the Globe on Wednesday. The allegations — and DeLeo’s disclosure of a House investigation led by an ad hoc legislative committee — coursed quickly through the State House, shifting the focus back to the culture within its marbled hallways at a time normally dominated by bill deadlines and the churn of a new legislative session. Several lawmakers expressed alarm, with one urging her colleagues not to feed into the building’s well-oiled rumor mill. Legislation quickly reemerged calling for an independent commission to handle sexual harassment complaints, mirroring legislation pushed last year. And the makeup of the review panel itself drew criticism from within the ranks of the Democratic Party, whose members hold super-majorities in both chambers. McMurtry, 53, is accused of grabbing the incoming legislator during a Dec. 13 cocktail hour at the Old Chapel on the University of Massachusetts Amherst campus, where the school had organized a three-day orientation for incoming senators and representatives. The Globe spoke to three legislators, two of whom said the alleged victim told them that McMurtry grabbed her. A third said she witnessed it directly. 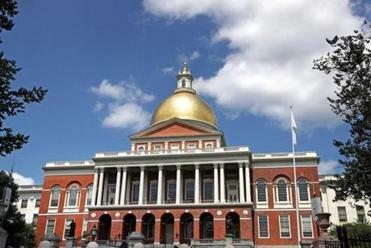 The Globe generally does not identify alleged victims of sexual assault and misconduct, and the legislator McMurtry allegedly grabbed declined to comment through an attorney. “First of all, the House has a really comprehensive set of rules to handle, to deal with situations such as this. 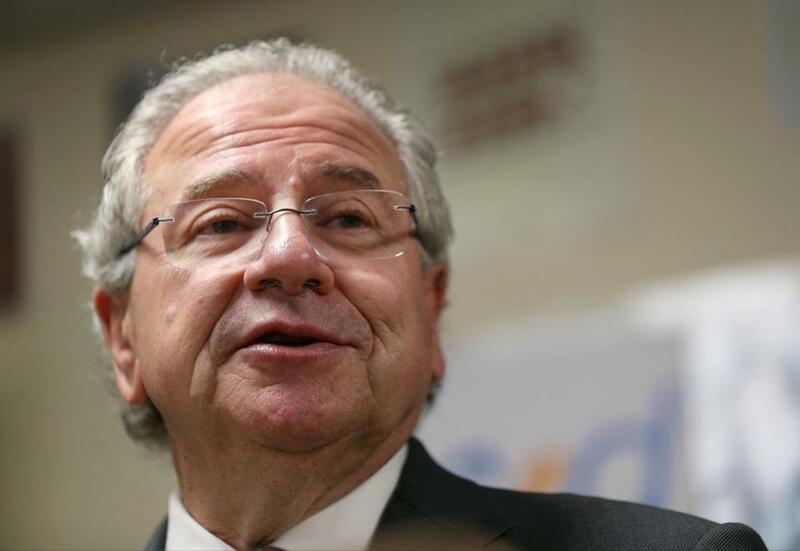 I can tell you from my perspective as speaker, I kept to those rules and acted accordingly,” said DeLeo, who has said he immediately referred several secondhand reports of “inappropriate conduct” from the orientation to House counsel. An outside consultant later determined the allegation was “plausible,” and the legislative committee will ultimately decide “whether and how to discipline a member.” DeLeo’s office did not identify McMurtry as the focus of the investigation. DeLeo, elected to a sixth term as speaker earlier this month, declined to say whether he’s spoken with McMurtry, before aides guided him from reporters and toward a bank of elevators. The developments come just months after the lawmakers spent large swaths of 2018 consumed by reports of harassment and vows to address them. Last year, the House’s top lawyer reviewed the chamber’s policies after an October 2017 Globe report, in which a dozen women who have worked in and around the State House over the past two decades detailed a climate of harassment and sexual misconduct, perpetrated by powerful men on Beacon Hill. The Senate, meanwhile, was continually buffeted by developments surrounding its former president, Stanley Rosenberg, who resigned following a scathing ethics report, and Rosenberg’s husband, who was indicted on multiple charges of sexual assault. As in those situations, the allegations against McMurtry prompted many to denounce sexual harassment in any form and call for an in-depth probe. “Governor Baker believes there should be zero tolerance for sexual harassment and the administration supports a full and thorough investigation of the matter,” spokeswoman Lizzy Guyton said. Representatives Tricia Farley-Bouvier and Lori Ehrlich, who cochair the Women’s Caucus Sexual Assault Working Group, said in a joint statement that they were “dismayed” by the allegations, and believe they will test the House’s efforts last year to create a “just and fair process” to handle complaints. “We are encouraged that steps were taken at the time of the report, well before they became public,” the Democrats said. The House last year created the position of an equal employment opportunity officer who could confidentially investigate complaints, initiate private discipline with a member, or confidentially suggest a public punishment to an ad hoc committee of elected members. But the chamber has yet to hire a full-time employee for the position, leaving it to that special committee on professional conduct — made up of appointments by DeLeo and House minority leader Bradley H. Jones — to conduct an investigation. “As someone who has experienced sexual harassment on Beacon Hill, I would ask anyone who cares about the alleged victim’s well-being not to participate in the State House rumor mill,” she said.